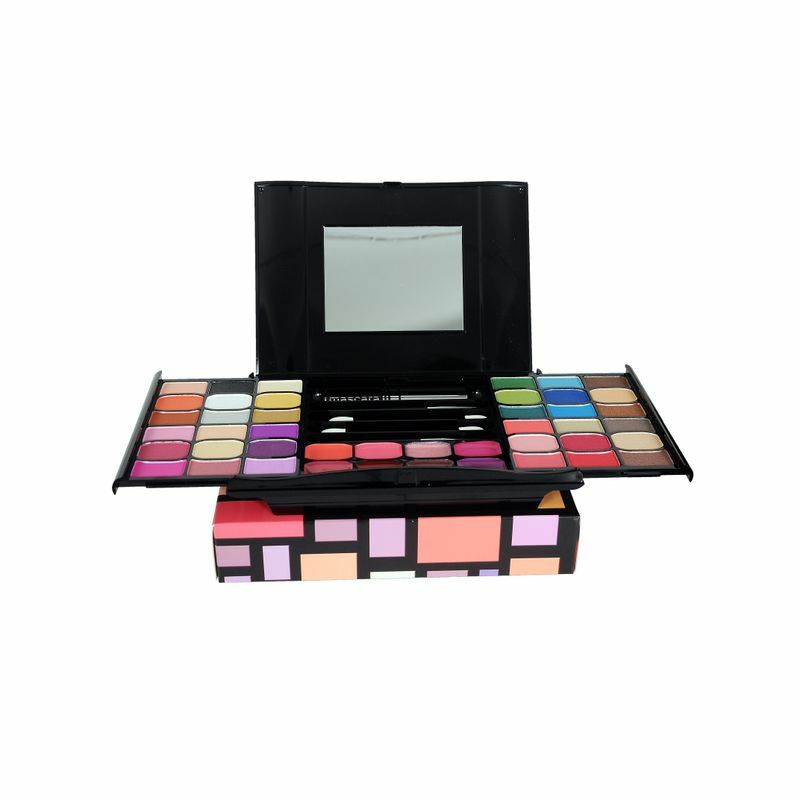 This Incolor Makeup Kit is a well-coordinated complete kit with modern colors. The colors have a fine texture and glide smoothly. It allows your makeup to look beautiful and versatile. Great for gifting or for personal and professional use.